Bring DNA Day to Your State! Since 2007, NC DNA Day has sent scientists into over 2,000 high school classrooms across the state of North Carolina. During that time, we have developed and refined a science outreach program that is a cost-effective strategy for connecting public school students and teachers with scientists. 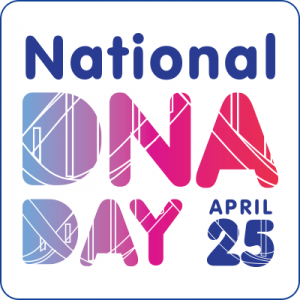 Our goal is to share what we have learned with other institutions across the United States and build collaborations that will enable them to bring DNA Day to their region or state. We are willing and eager to share all of our materials and lessons learned over the past eight years to assist additional institutions in implementing science outreach initiatives. Interested in partnering with us to bring DNA Day to your state or region?